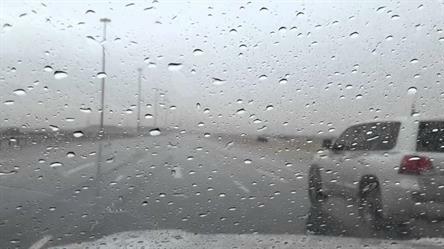 The weather and climate researcher, Abd Al-Aziz Al-Husseini, said today that the first days of the armpit season, which will take place in rainy weather, will begin. 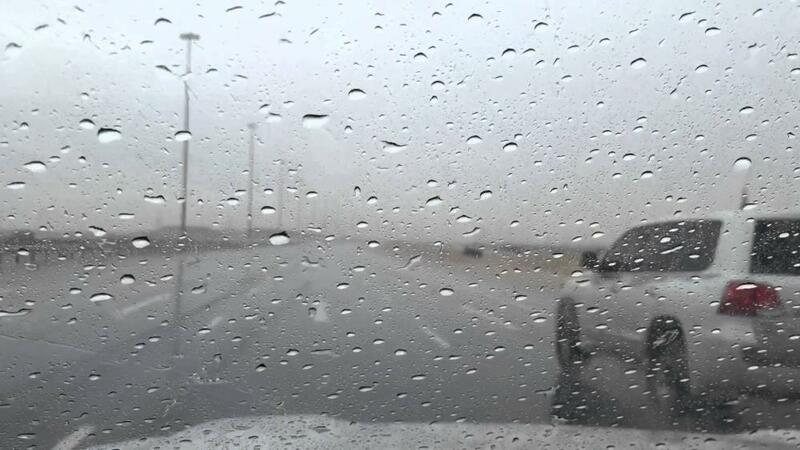 Al-Husseini said the weather would include the areas of Medina, Riyadh, Sharqiya, Khail, Kasim, Asir and Najran, and expected rain from place to place, from light to honor, accompanied by cold showers. He noted that "armpits" is not a star, but it is characterized by the days between the "intestinal closeness" and the days of "cool and cool fragrance", indicating that the days are similar in their climatic properties, their plant characteristics and in the amount of 26 days.